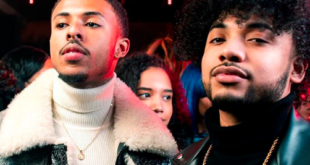 Stream Jeff Kush Sweet New Single, "Jolly Rancher"
A breakout 2018 almost in the can, West Chester, Pennsylvania buzzyworthy lyricist Jeff Kush has more in store for the rest of the year with his addictive new single, “Jolly Rancher”. Like his previous release, Jeff Kush shows a more diverse arsenal of lyricism, delivering another standout commercial effort ready for the radio. Produced by the talented .NDS, “Jolly Rancher” is more of Jeff’s finest work yet. Well-balanced, Jeff Kush feed his core audience while planting the seed of growth to the newly discovered fans eager to add another new buzzing act to their playlist. On the track, Jeff is slick, saucy, and multi-layered as he speaks on his undeniable rise to the top and what it took to get there; skill. 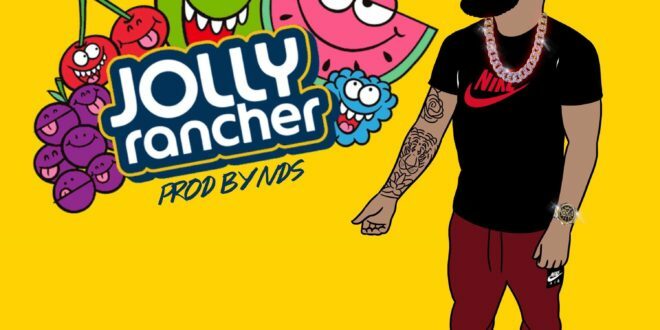 “Jolly Rancher” follows up Kush’s defining year filled with stellar releases “Yah Yah Yah”, “Obliteration”, “Shoot Your Shot”, and “Selfie”. 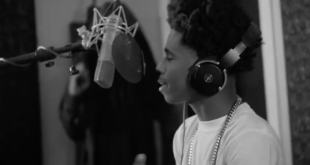 In a matter of a few weeks since its release, “Jolly Rancher” is a certified hit, accumulating over 1.12-million streams on Soundcloud. As his music soars, Jeff’s following follows as he has already gathered a following of over 13 thousand on Instagram. Stream “Jolly Rancher” now, courtesy of Soundcloud.